Experience in costs consulting is essential to get effective results and Katie is one of the most experienced practitioners in the industry. 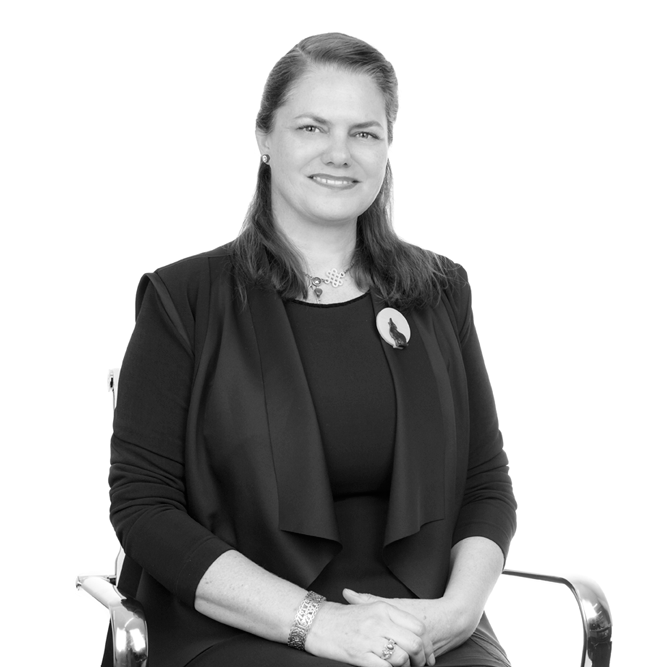 Katie has worked in the costing industry with Pattison Hardman since 1989. She has personally handled in excess of 1,200 matters, drawing Bills of Costs, Notices of Objection, Responses, Submissions, Replies, Advices and Review Applications in all federal jurisdictions including the Privy Council, all NSW jurisdictions, other Australian states and for international clients. As a result, Katie has developed a distinguished reputation as a leading and highly regarded New South Wales Costs Consultant and formidable objector. With Suzanne Ward, Katie co-wrote the updated costs section of the NSW Law Society Diary from 2006 to 2012 when the major part of the costs section (excluding probate) was condensed by the Law Society Costs Committee. Katie has undertaken the majority of the quality control checking and supervision of matters for Pattison Hardman since 1998. This has involved the review and settling more than 4,500 separate jobs. This role, unique in the costing profession, has provided her with direct and extensive insight into the work of solicitors across the state of New South Wales in great detail and over a lengthy period of time. This significant exposure assists Katie on a daily basis in assessing an individual solicitor’s or paralegal’s practices, hourly charge rates and time taken to perform tasks, against established and emerging trends within the legal profession.